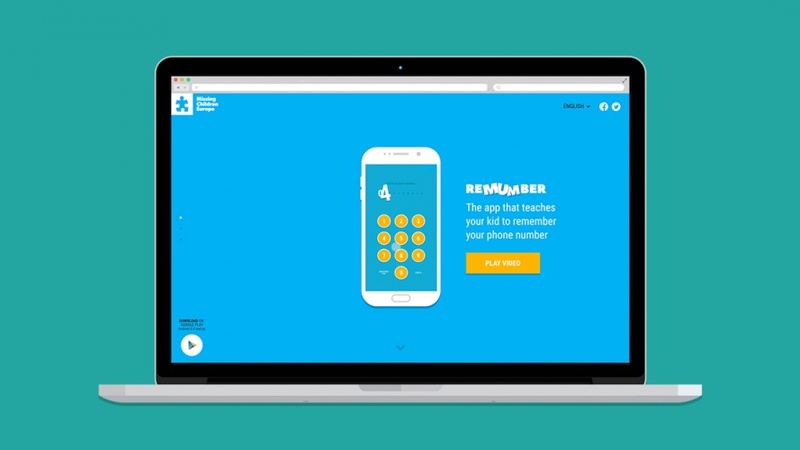 Missing Children Europe’s new app, Remumber, looks to tackle the 21st Century parenting problem, that as more and more children get smartphones, less of them remember phone numbers by heart. 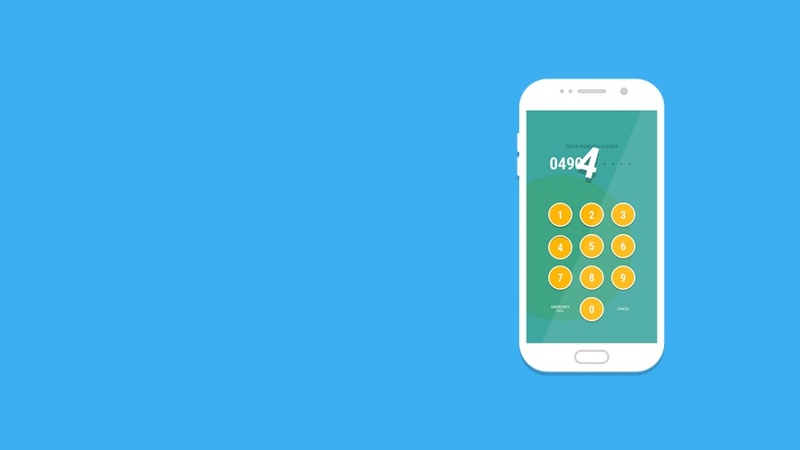 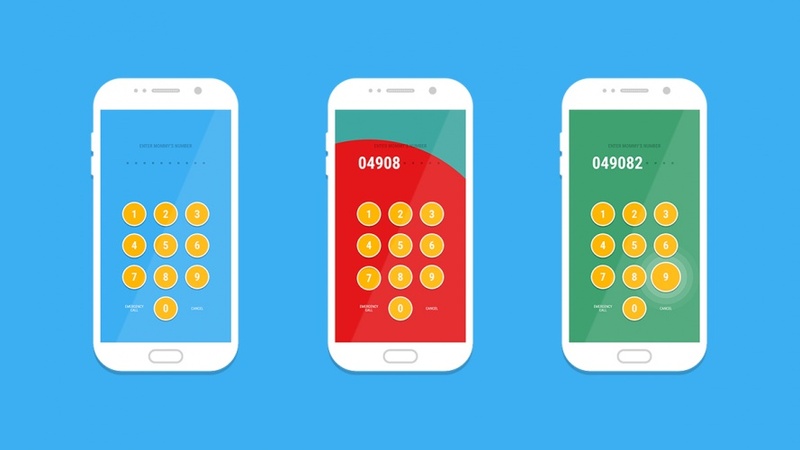 The app changes the random passcode of a child’s smartphone into their parent’s phone number, so that every time they unlock their phone they are practising it. 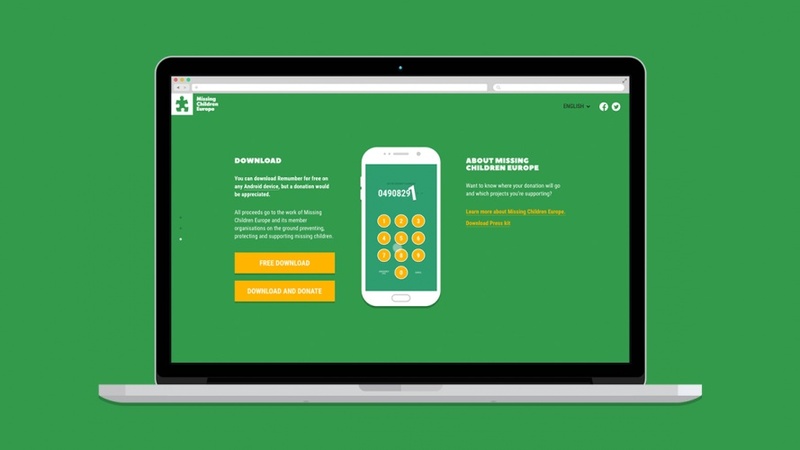 The EU-wide initiative is available for parents to download in 15 countries including Portugal and Ireland.